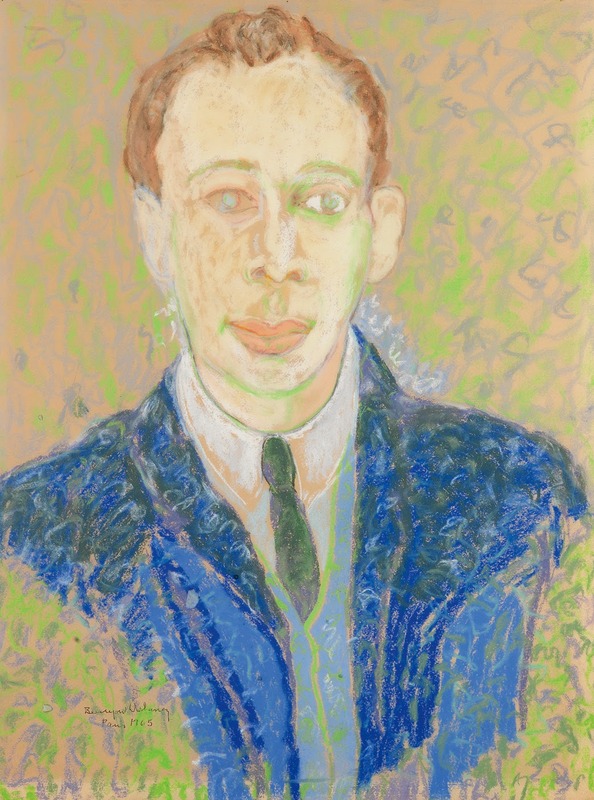 Beauford Delaney’s pastel Portrait of Richard A. Long is among the highlights of Long’s collection. 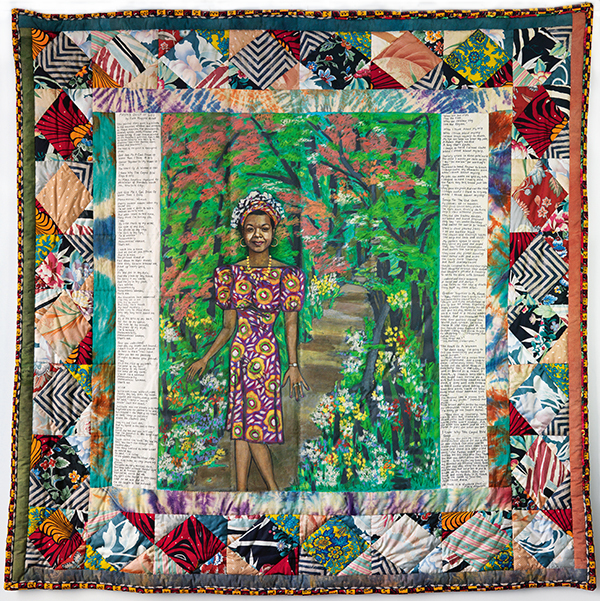 On October 9, as part of our Fall African-American Fine Art auction, Swann will offer the collection of Richard A. Long. Among these 60 works are pieces by early pioneers of African-American art, such as Henry Ossawa Tanner and Hale Woodruff; modern masters like William Artis and Alma Thomas; and contemporary artists including Amalia Amaki and Radcliffe Bailey. 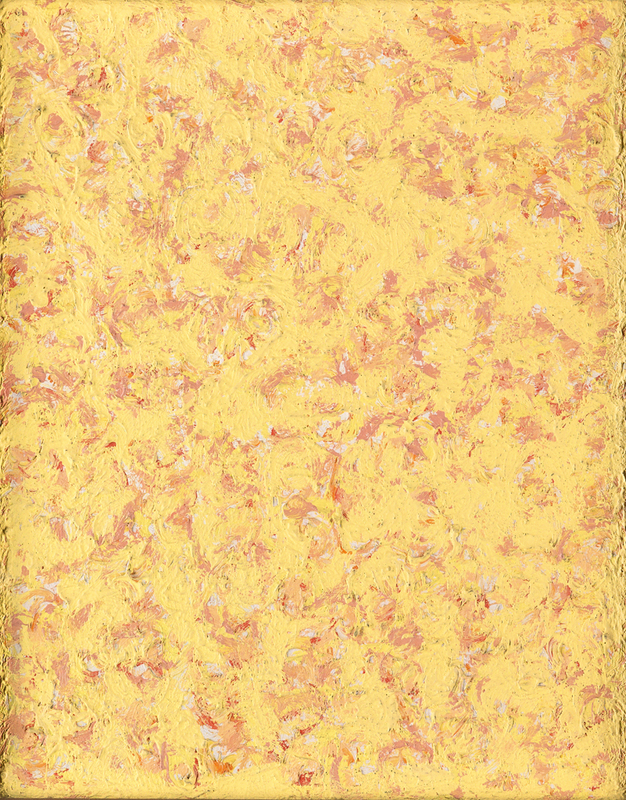 Also by Delaney is this untitled oil on canvas, an exquisite example of the artist’s signature abstraction in yellow. Long is best known for his association with artists Beauford Delaney and Romare Bearden, and gifted his own portrait by Delaney in oil to the High Museum of Art in Atlanta. The collection features another striking portrait of Long by Delaney, this one in color pastels, as well as four paintings by the artist. And, there are 19 works by Bearden, including two collages. 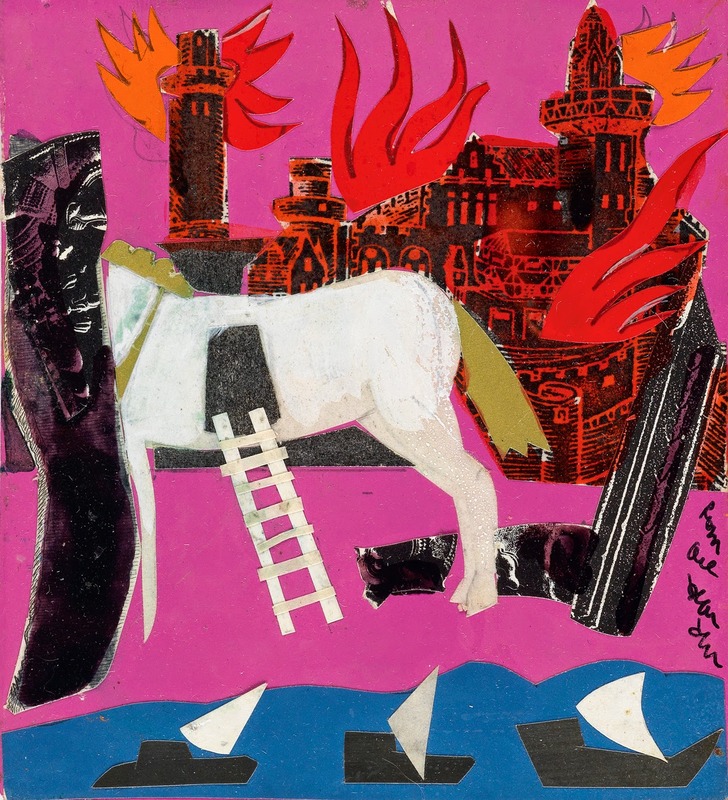 Among the 19 works by Romare Bearden in the October 9 auction is this untitled collage depicting the Trojan Horse. Richard A. Long, who died January 3, 2013 at the age of 85, was a preeminent American cultural historian, author, educator and art collector. A Philadelphia native, Long founded the department of African-American studies at Atlanta University in 1968, and was appointed as the Atticus Haygood Professor of Interdisciplinary Studies in the Graduate Institute of the Liberal Arts at Emory University in 1987. Long also established an intellectual and artistic community at Emory and in his home where he frequently entertained such luminaries as James Baldwin and Maya Angelou. 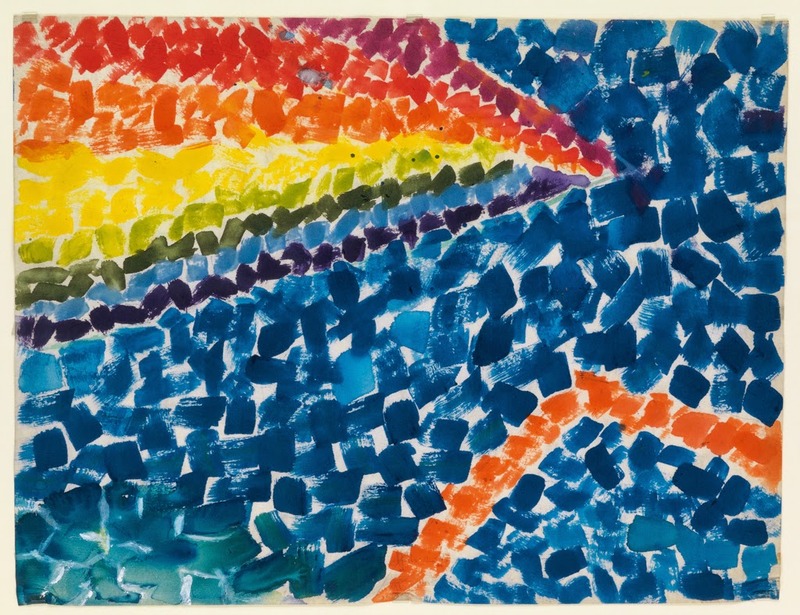 An excellent example by Alma Thomas is this watercolor, Space.